Whose blues? Mine! 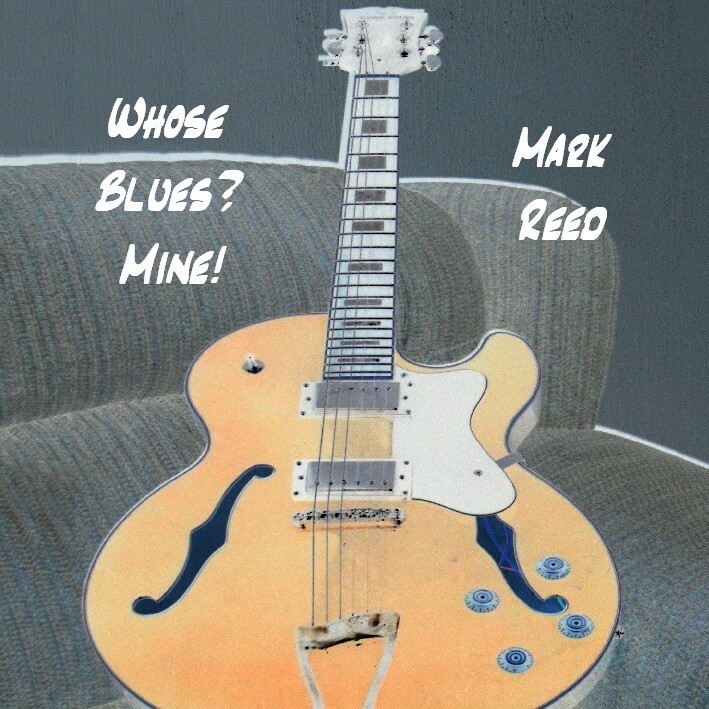 : An album of 8 Blues songs, based on some of my own personal blues experiences: Now available as individual downloads.